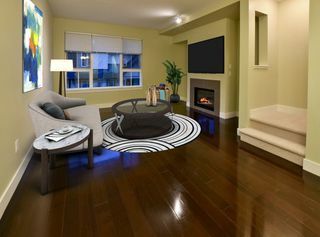 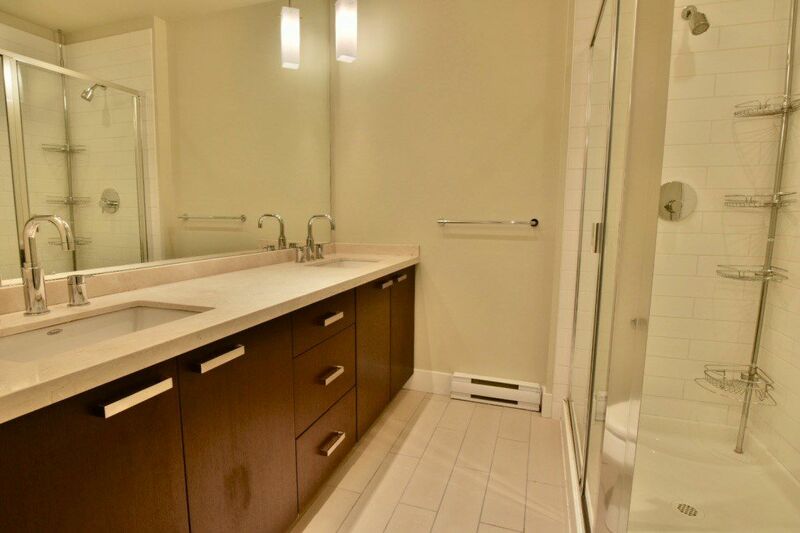 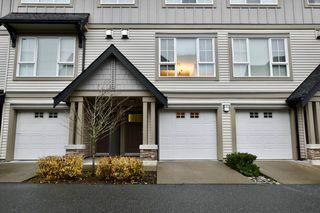 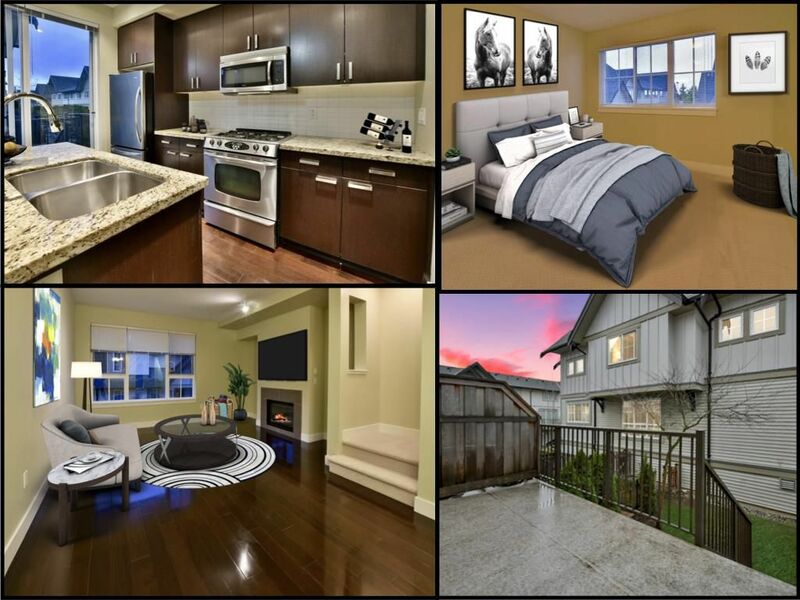 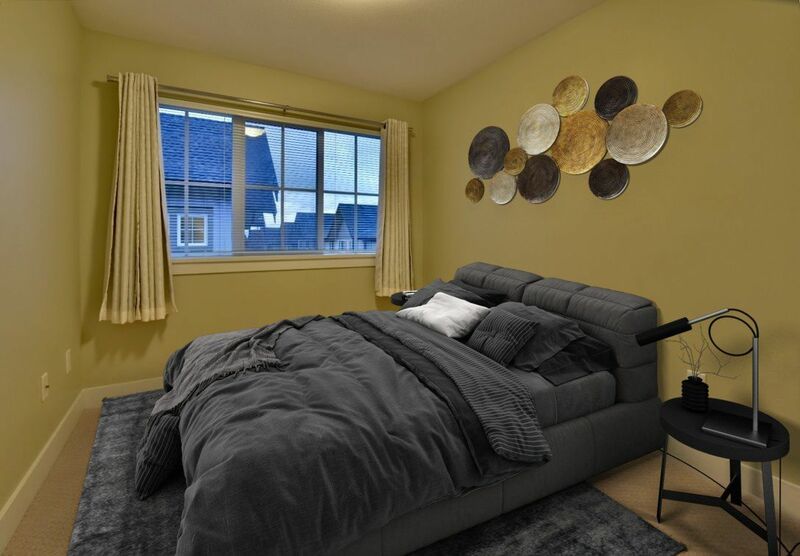 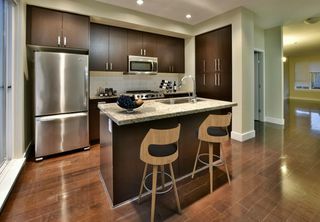 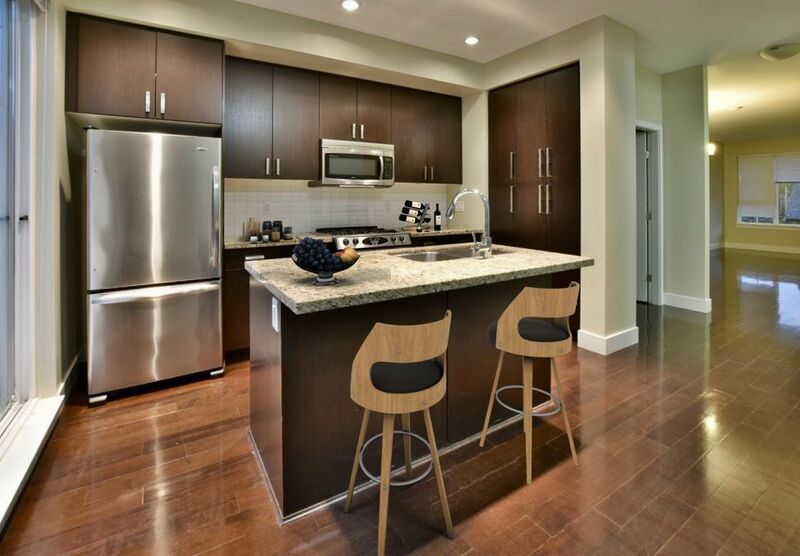 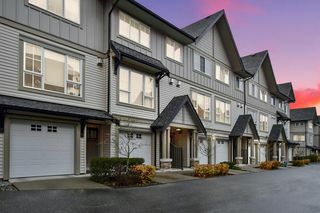 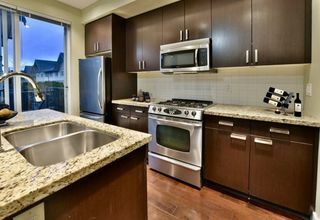 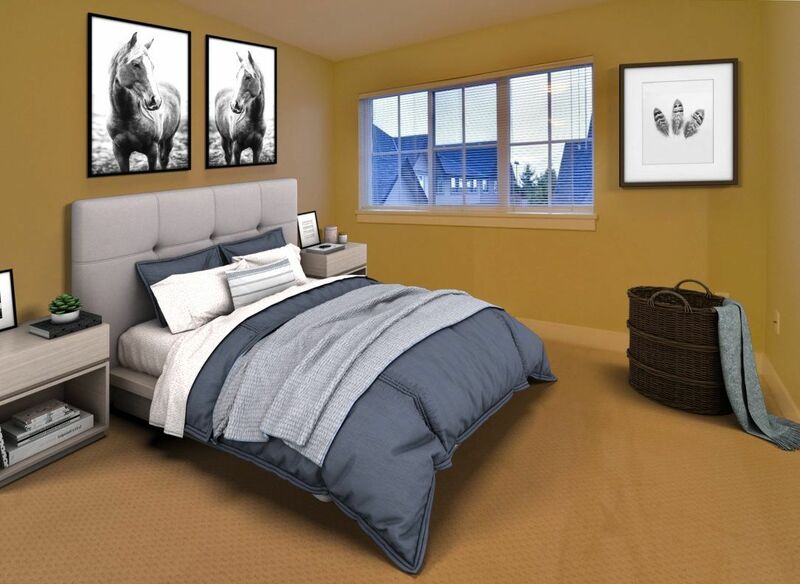 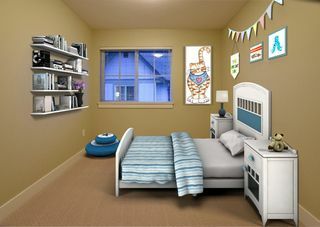 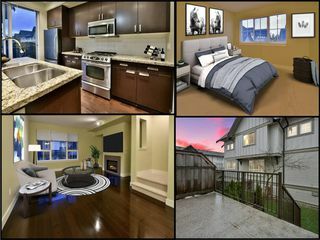 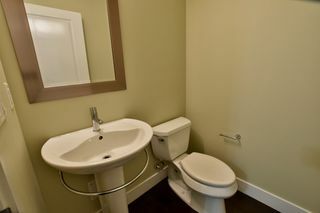 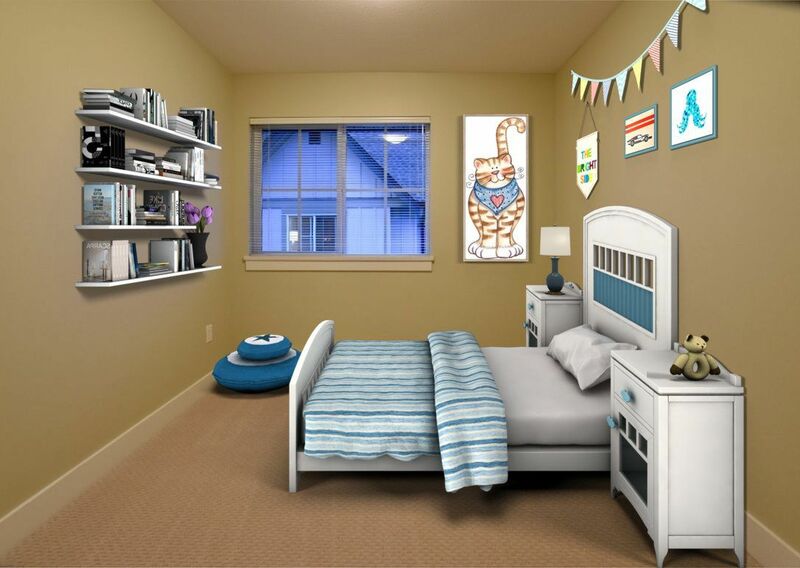 Your opportunity to live in the best complex at Highland Park is here with this 3 bedroom and 3 washroom unit. 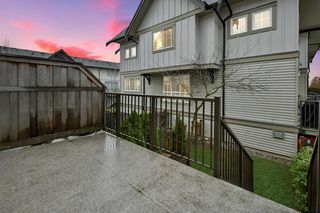 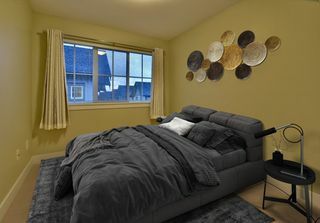 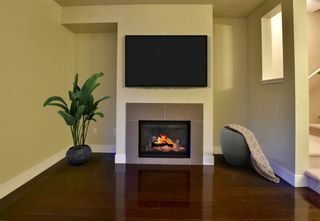 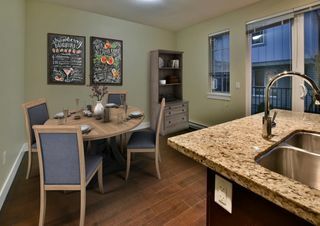 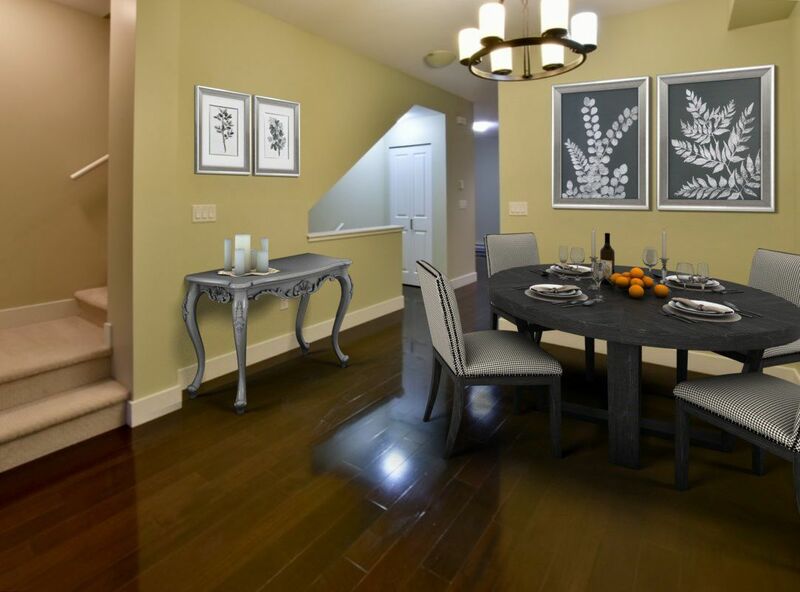 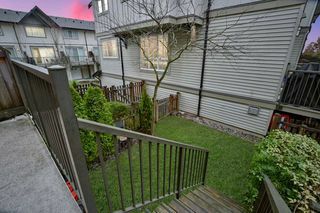 Move in ready without the need to lift a finger, you will appreciate the complete repainting of the entire home, with its new carpets, refinished engineered hardwood, and the incredibly elusive to find in a home gas stove. 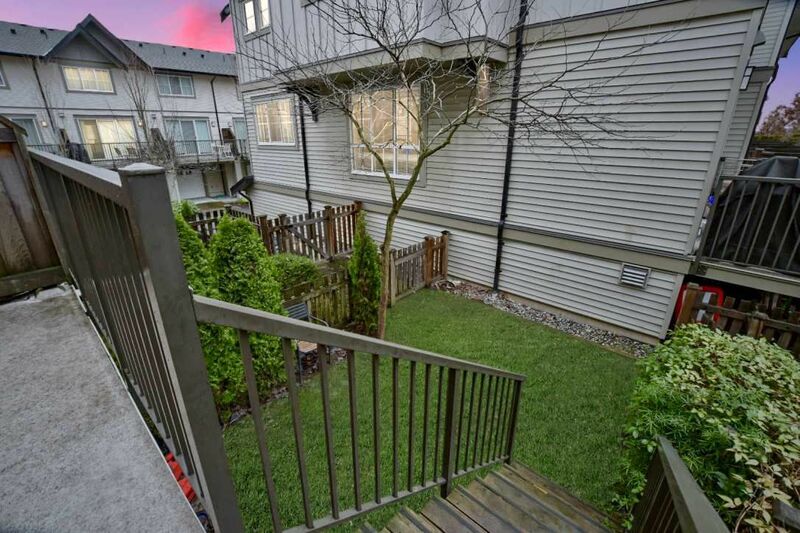 The fully fenced back yard is off the kitchen, making it easy to enjoy your backyard for both you and your pets. 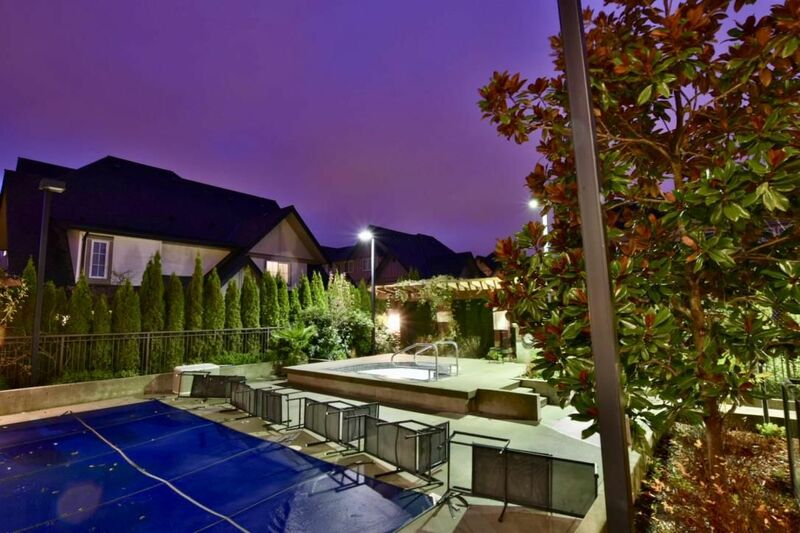 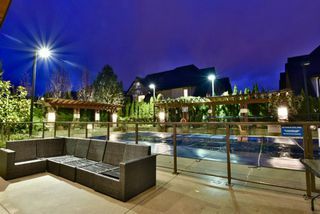 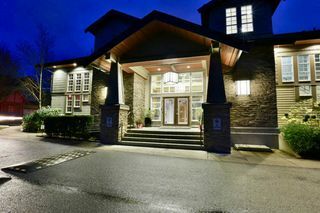 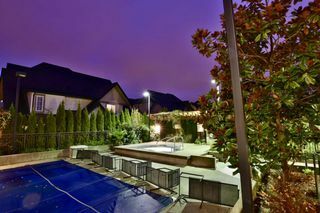 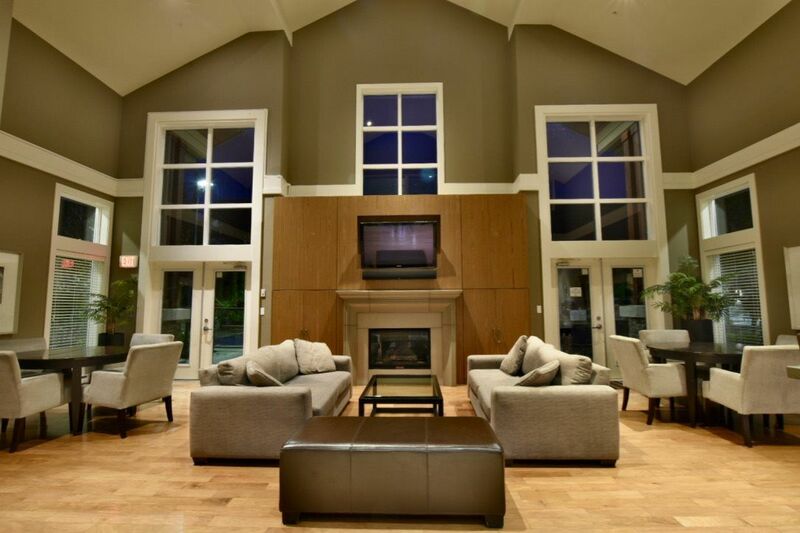 With no restrictions on rentals or pets, a clubhouse offering incredible features like ball hockey rink, games room and outdoor pool, this is definitely one you do not want to miss. 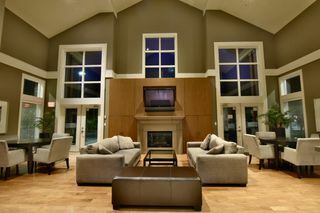 Be sure to check out Realtors website for additional photos, clubhouse tour and EXCLUSIVE 3D tour of this home.